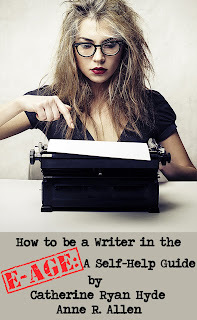 21 Questions about Writing: When did you decide to be a writer? 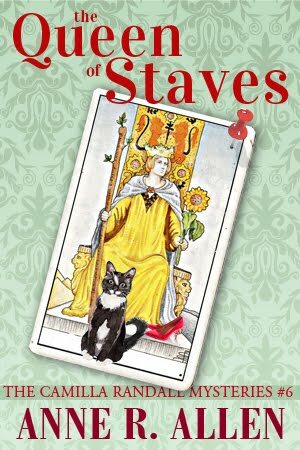 Mostly I'd answer the questions in the same way now, except that I have two more books out: The Queen of Staves, Camilla Randall Mystery #6, and The Author Blog: Easy Blogging for Busy Authors, and we have lost the wonderful author and editor, Paul Alan Fahey, who had just launched our anthology Equality a few weeks before I gave this interview. I miss him terribly. Q 1. When did you first know writing was the career for you? younger, but I didn't think of writing as a possible career until after I'd spent 25 years in the theater. It hit me one day when I was driving home after a performance of A Comedy of Errors at the Pacific Conservatory for the Performing Arts. I should have been exhilarated. I love performing Shakespeare. But I realized that acting didn't feel creative anymore and I no longer felt that hunger to perform that had always driven me. The next day I bought a copy of Jeff Herman's Guide to Literary Agents and decided to treat my writing as a career and not a hobby. Q 2. What inspires you to write mysteries? I've always loved to read mysteries for relaxation. People often ask me how I can find something as abhorrent as murder relaxing, but I'm talking about the classic British style mystery that's a puzzle rather than a gorefest. In a classic mystery, reason and order always triumph. I prefer to call what I write "classic mystery" rather than "cozy" because these days "cozy" suggests cupcakes will be involved. 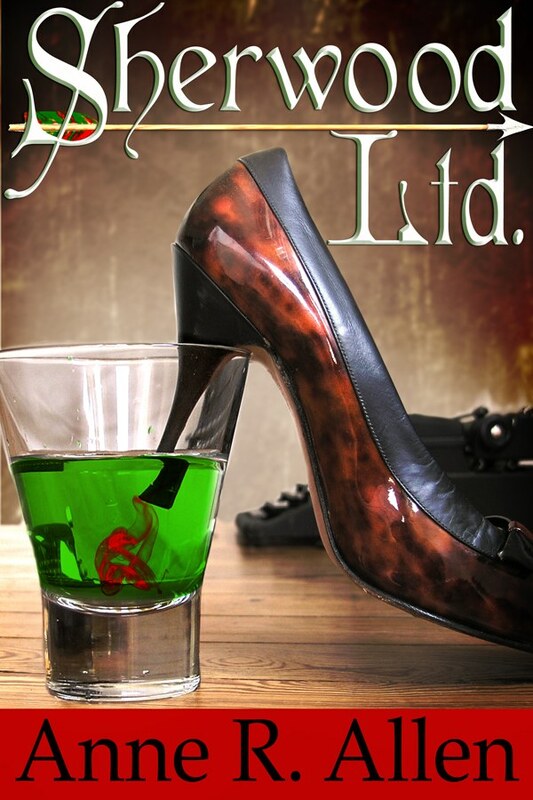 My books are darkly satiric and fairly cupcake-free. But what inspires me is that classic return to order. Like the resolving chord in a piece of classical music. Q 3. Which one of your novels do you most like and why? That's a tough question. It's like asking a parent which one of their children they like best. 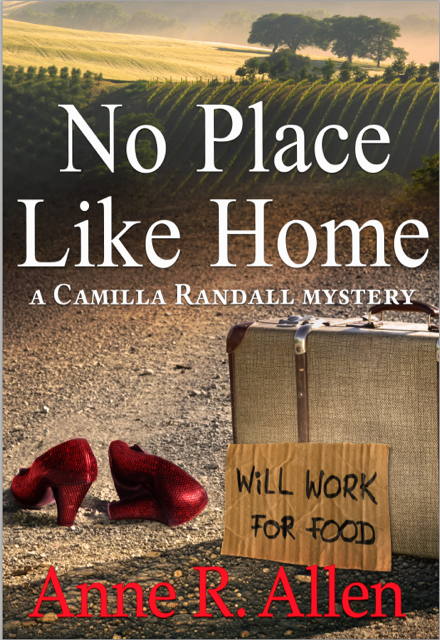 I do think a lot of people prefer No Place Like Home, the fourth of the Camilla Randall mysteries. It has a number of homeless characters and they are heroes, not victims, which people find refreshing. 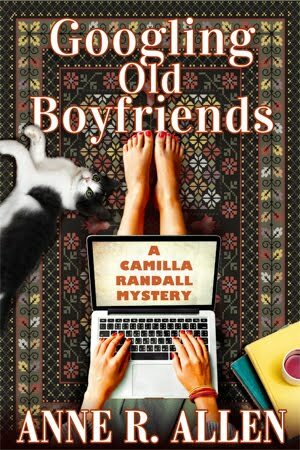 It's also the one where I introduce Ronzo, the tarot-reading tough guy from New Jersey, Camilla's best bad boyfriend so far. Q 4. 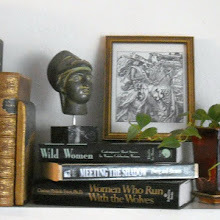 What inspires you to write your blog Anne R. Allen's Blog... with Ruth Harris and give advice to other authors? I've been in the business a long time now and I see so much bogus stuff out there. I feel the urge to help newbies fight through the fog of misinformation and scamitude. Sometimes the blog can be overwhelming and Ruth and I talk about giving it up or cutting back. But writers keep telling us how much it has helped them with their careers, and how it's saved them from getting sucked in by scams or wounded by rejections. So we keep going. There are lots of writers out there making the same mistakes we did when we started out. As we say, "We made the mistakes so you don't have to." Q 5. How have the experiences from travelling and working in the Performing Arts made their way into your work? Every person I've met and every role I've played has given me insight into another aspect of being human. I think my experiences have helped me have empathy with my characters. Even the nasty ones. My varied background has also given me perspective. When you have distance from something, you can see the humor in it. My novels are all comedies. Q 6. 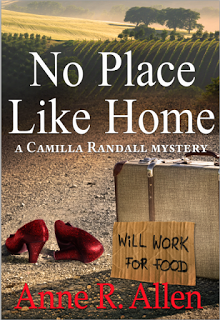 What is your favorite part of writing mysteries? I love it when the story surprises me and I have to throw out my outline because the characters have taken over. Very often I find I was totally wrong about who the murderer is. I read recently that used to happen to Agatha Christie, too. Q 8. Could you tell us a little about what inspired your main character from your mysteries? 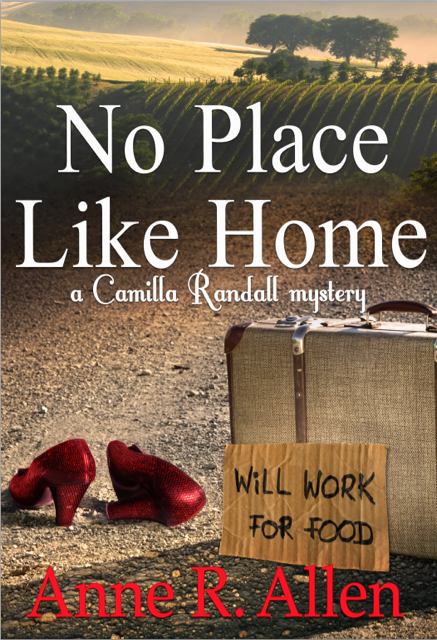 Camilla Randall, who is a "magnet for murder, mayhem, and Mr. Wrong" was inspired by an article I read in the New York Times sometime in the 1980s. A snobby reporter wrote a profile of a young debutante that was so condescending I wanted to give her a voice to defend herself. My story was just short flash piece, but the characters stuck with me—including the gay playwright who accompanied her. 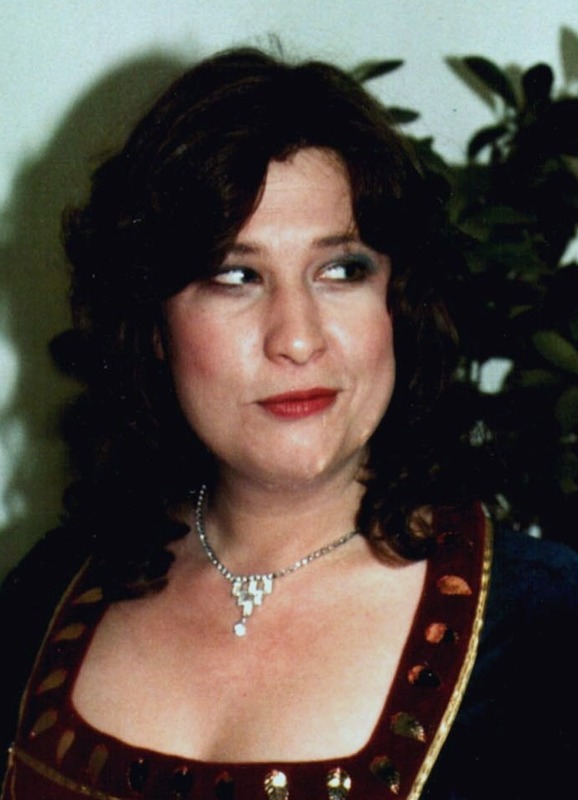 I later developed it into a longer story, and finally ended up writing a book about Camilla, plus the playwright Plantagenet Smith, and the interviewer Jonathan Kahn. 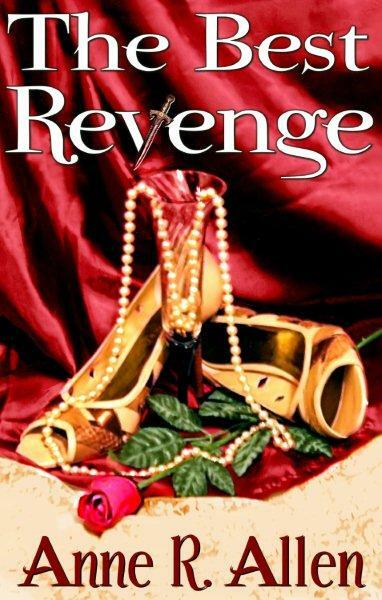 That was The Best Revenge, which now serves as a prequel to the other mysteries. It explains how Camilla and Plantagenet became a kind of Will and Grace of mystery-solving. Q 9. How do you market your books? Do you have any advice for people marketing their works? Oh, that's a tough one! Pretty much everything that worked to market books last year doesn't work now, and what works now won't work in six months. We are so dependent on algorithms and tech these days, and it all changes so rapidly. The one thing that's a constant is that you need to keep in touch with your fans with a mailing list for your blog or newsletter and don't count on any one platform or retailer. Q 10. What were your 1-2 biggest learning experience(s) or surprise(s) throughout the publishing process? I suppose the biggest surprise was finding out how few books really make any money and how every book is a gamble. Q 11. What would you like people to take away from your books? I want to offer entertainment for readers who don't like to be patronized. I call it escapist reading for English majors. I also offer insight into the publishing industry and make fun of its foibles. I hope I give people a chance to laugh. I'm a great believer in the healing power of laughter. Q 12. What interests you the most about the art of writing? Meeting the people. Getting to know my characters as they emerge on the page. Q 13. 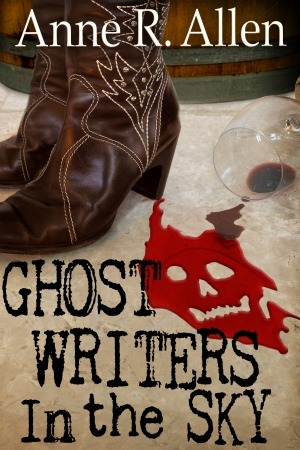 How do you work out the clues in your mystery novels? Do you plan where you are going to put them in advance? Oh, yes, I plan everything in advance, and plot all those clues. Then halfway through the novel, I throw it all out the window because something more interesting happens. So I have to go back and replant every clue. Q 14. Which writers inspire you? Oh that's a long list! My tastes are wildly eclectic. When I was young, I was a huge fan of Vonnegut. Read everything he wrote. 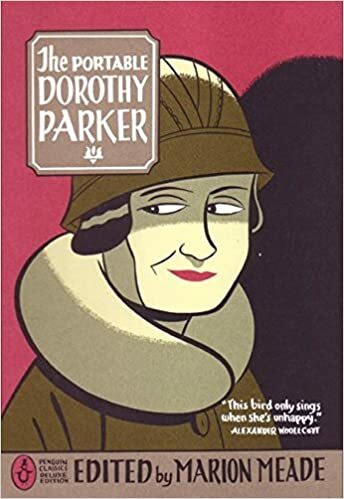 But I also loved Dorothy Parker. And William Butler Yeats. I carried around a copy of the collected works of W.B. Yeats when I hitchhiked around Europe after college. Couldn't be without it. And I still read and reread the great classic mystery writers: Dorothy Sayers, Agatha Christie, Margery Allingham, Ngiao Marsh. And I adore P.G. Wodehouse. And Jane Austen. The real Jane, not the spin-offs. Most people forget that she's hilarious. Q 16. What is the most important single piece of advice you offer aspiring authors? Be kind. Work well with others. Writers are not in competition with each other. Networking is the best way to get ahead in this business. Q 17. What was the best writing advice that you ever received? I had a one-on-one pitch session with a Bantam editor at a writers' conference early on when I was nowhere near ready to pitch. At the end of my stumbling presentation, I asked him if he thought my book was any good. He said, "I can't tell you that. I can tell you it's not what I'm looking for. That just means it's not what they're buying this year. But it doesn't mean they won't be buying it next year. Keep at it." Q 18. Your guidebook for writers HOW TO BE A WRITER IN THE E-AGE…A SELF-HELP GUIDE is a collaboration with bestselling author Catherine Ryan Hyde. Please tell us about the book and how it could/can help new authors. Our book helps new writers in so many ways. It's got all the basic information about how to negotiate the publishing industry, whether you're planning to go indie or the traditional route. It helps you decide if you want to go for a contract with the Big Five, a mid-sized press, a small press, digital first press, or totally DIY. We also have advice on how to build platform, start a blog, use social media, network with your fellow writers, plus write a good query, synopsis, pitch, etc. But we call it a "self-help guide" for a reason. There's a lot about how to deal with rejection, writer's block, and cyberbullies, as well as social media etiquette and the "unwritten rules" of getting along with people online. Q 19. Members often ask how to write a query letter. What advice can you offer? Do your homework! Most queries get rejected because they're sent to the wrong person. I get queries every day from wannabe guest bloggers. Only about 1% of them have a clue they're querying a writing blog. Agent friends tell me the same thing. So many writers fail to check to see what they actually represent. Q 20. You are bringing out two new books on January 15th, 2017. What are they about? bookstore. We launched a fantastic new anthology called Equality, which has contributions from 25 authors—some very well known—on the subject of "what you think about when you think of equality." It's a marvelously international book, published by Vine Leaves Press, an Australian company, and edited by my fellow Californian, Rainbow award-winner Paul Alan Fahey, with contributions from authors from all over the world. They include historical mystery superstar Anne Perry, Christopher Bram (Gods and Monsters) Dennis Palumbo (My Favorite Year) Catherine Ryan Hyde (Pay it Forward) Victoria Zackheim (The Other Woman) and many others. Six of us were also launching our latest books. 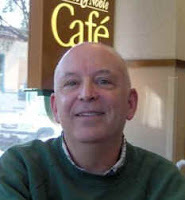 For me it was the paper and audio versions of So Much for Buckingham, #5 in the Camilla Randall series, where I tackle the subject of cyberbullying in the writing community, from the point of view of a both a persecuted reviewer and an author who makes the mistake of responding to a review, which unleashes an attack of cyberbullying that leads to murder. Q 21. Where and in which formats are your books available? All ten of my stand-alone books plus the two boxed sets as well as most of the anthologies are available in ebook. Most are also available in print (some large print) and four are also available in audiobook. 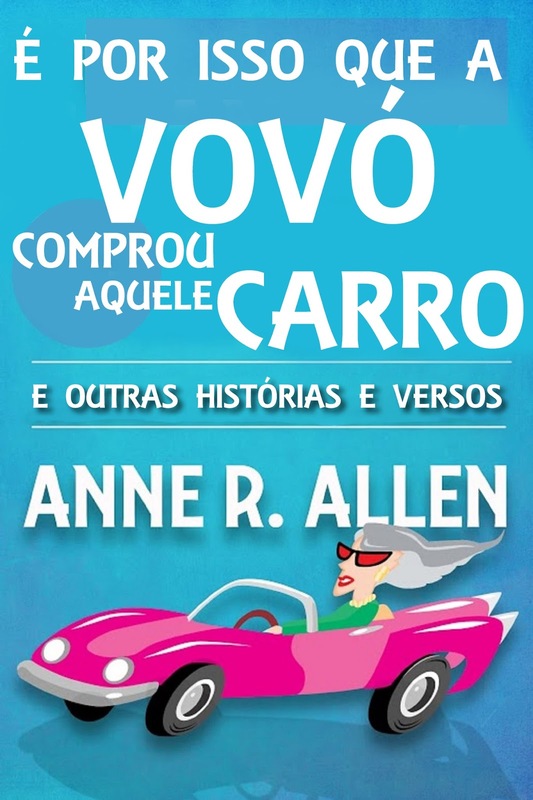 Ghostwriters in the Sky is available in Spanish and Why Grandma Bought that Car is available in Portuguese and Italian. What about you? Do you write? What was the best advice you ever received about writing? What made you decide to be a writer? Labels: Anne R. Allen on stage, interview, On, Paul Alan Fahey, why do writers write?